Maintain the highest standards. Improve efficiency. 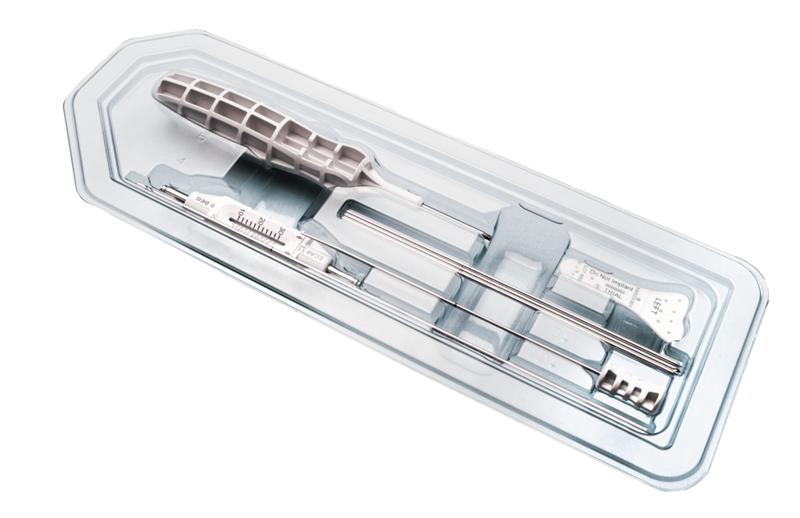 In a recent study of a regional medical center and their use of reusable instrumentation, they identified that there were three main drivers of inefficiencies when using reusables, lost productivity, surgical site infection and sterilization costs. 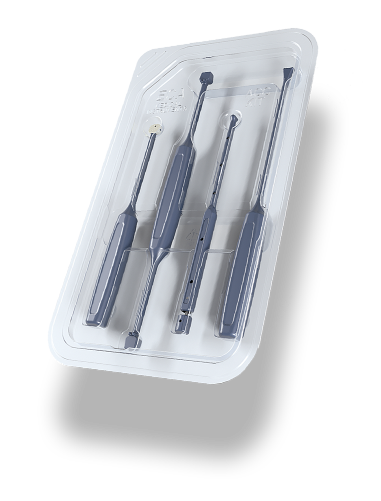 Find out more in our Value Analysis Brief below and how single-use instruments deliver efficiency and savings. 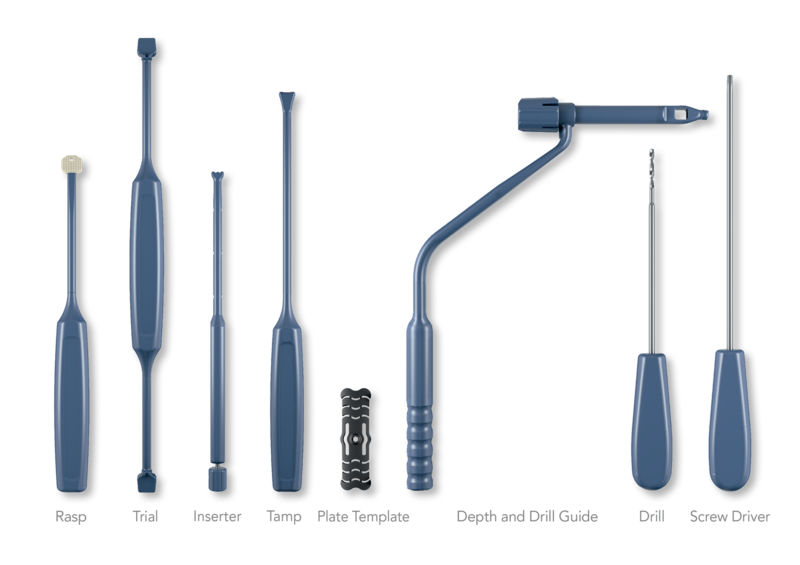 Simplified and uncompromised instrumentation to deliver consistent procedural steps when performing ACDF’s. 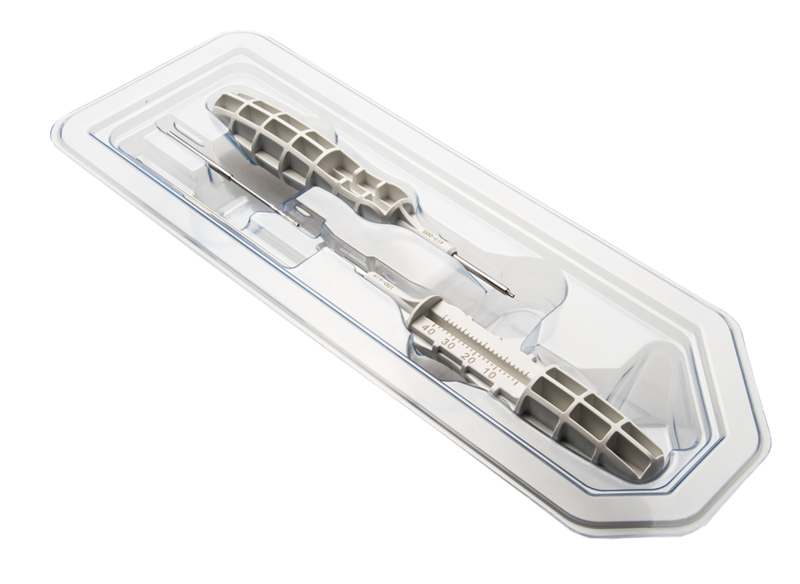 Single-use, surgery-ready distal radius kits are supplied by all the implant leaders in orthopaedic trauma. At ECA Medical we have successfully enabled companies to fill a gap in their portfolio with single-use instrumentation with speed. Cannulated screws are ubiquitous for internal fixation. Simple, high volume and predictable outcome procedures continue to be continually requested to be converted to single-use, surgery-ready. At ECA Medical we have successfully enabled companies to fill a gap in their portfolio with single-use instrumentation with speed.